paul is bi-curious and wants to be pegged. 4th news story is http://www.theeagle.com/news/a_m/police-texas-a-m-student-crashed-into-patrol-car-while/article_77a64ab4-9c4a-11e6-8de4-230fea09beab.html?utm_source=fark&utm_medium=website&utm_content=link&ICID=ref_fark and the 5th news story is http://metro.co.uk/2016/10/26/man-convinces-girlfriend-to-get-his-name-tattooed-on-her-forehead-6215505/?metro&utm_source=fark&utm_medium=website&utm_content=link&ICID=ref_fark news story intensive since we dont have a guest this week . 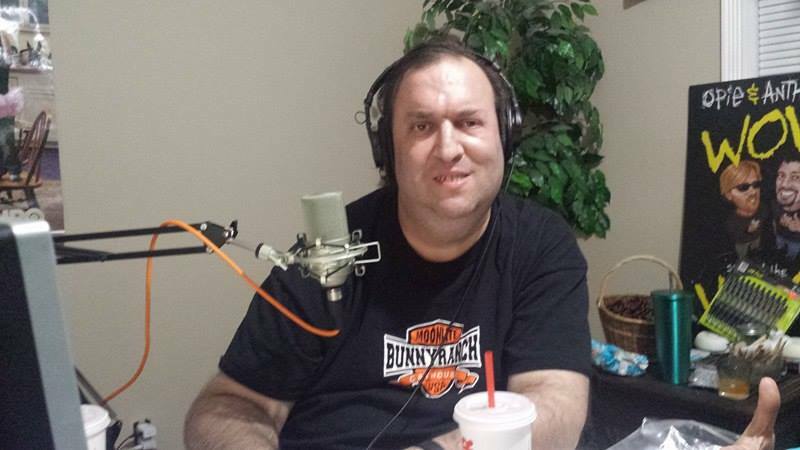 paul is so desperate that he is play old O&A audio with Biga and Twitchels doing the news. ryan calls the podcast who plays asian pat dixon and asian everyone on compound media and bobo’s mother called up to the podcast and she said that she will be at the halloween party and guess what she will be dresssed as? mrs. bobo rules and biga loves mrs. bobo. paul asked ryan if he can help biga to get laid and stevie Lew failed at that . ryan’s girlfriend heather is on the phone now and paul is asking her questions and asking her if she would give ryan a sexual pass . and we are talking about last years exxxotica and biga got the best lapdance on the floor for $10.00 .and paul sends ryan video clips and plays audio of biga on O&A and biga is thrown under a bus .